LAGOS, Federal Republic of Nigeria. ‘Soyinka: ‘Cycle Of Evil’; Jonathan And Buhari As Problematic Candidates’. 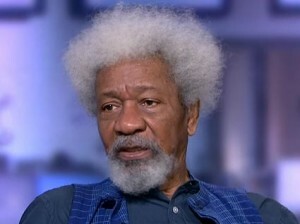 Nigeria’s Nobel Prize winning author Wole Soyinka has strongly criticised the two main contenders in Nigeria’s presidential election. In a BBC interview, he insisted that the country should have come up with far better options and described President Goodluck Jonathan, who is running for a second full-term, and opposition leader Muhammadu Buhari as “problematic candidates”. “There is a huge albatross hanging [around] the necks of the two main candidates. I can understand the dilemma which many voters have,” Mr Soyinka said, adding that one contender is troubled by the present, the other by the past. Speaking before the polls were delayed from 14 February to 28 March, he also decried the lack of fair play in the election, saying the spirit of “let’s have a fair war” was not yet deep enough. The incumbent’s campaign for re-election has been hampered by his handling of the six-year insurgency by militant Islamist group Boko Haram and Mr Soyinka faults Mr Jonathan for the failure to rescue the more than 200 schoolgirls abducted from Chibok in April 2014. “What happened was a clear failure of leadership – a slow reaction, an inadequate reaction and response,” the highly respected author told the BBC, stressing that while responsibility for the Boko Haram crisis rests with President Jonathan, the government cannot be held solely responsible for the entire jihadist problem as it began under previous governments. Mr Soyinka was imprisoned for almost two years when Nigeria was under military rule in 1967. In his memoirs entitled You Must Set Forth At Dawn, he had few kind words when recalling the days when Mr Buhari was the military leader. Today, Mr Soyinka stands by that but is ready to accept that the general may have changed for the better. “Buhari and his partner General Tunde Idiagbon, after [former military head of state] Sani Abacha, I think they represented the most brutal face of military dictatorship. 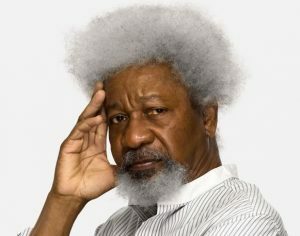 There is no question about that,” Mr Soyinka said. “But the environment changes, circumstances change and… I look at the possibility of a genuine internal transformation in some individuals. I’ve been disappointed before and we must always be ready to be disappointed again,” he added. Africa’s first Nobel laureate hopes the country will stay intact but does he think the map of Nigeria will be the same in 10 years time? “I doubt it very much. The threats of dismemberment have been going on so long that one of these days there is going to be a wish fulfilled. “The idea of either dismembering at the cost of human lives, as the Boko Haram people are trying to do with their caliphate delusions or to force people to stay together as happened in the case of the [1967-1970] Biafra war, it doesn’t make sense, it’s an abuse of intelligence. 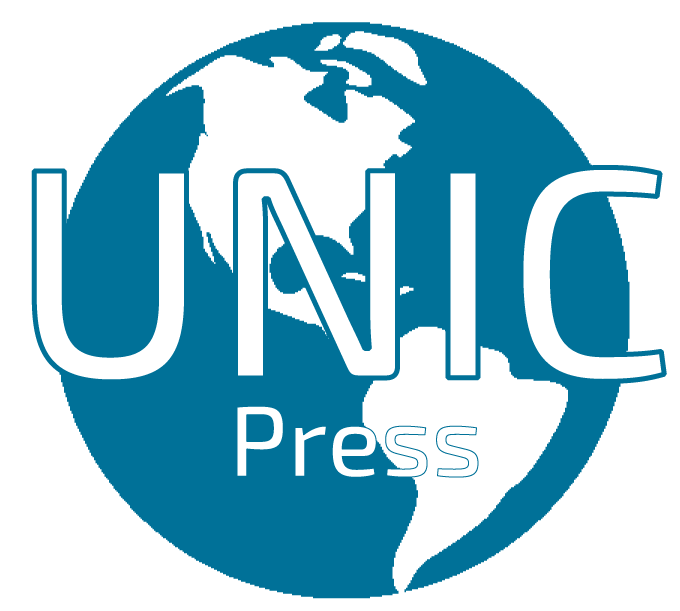 “Arrangements can be made in which people stick together under protocols of association which allow some kind of autonomy for certain issues and other cases centralised policies,” he said. The election winner will face immense economic challenges with the drop in the oil price and the depreciating currency, the naira. The problem is likely to be exacerbated by the fact that Nigeria’s elections are notoriously expensive. The BBC was told of a senator needing a campaign war chest of at least 200m naira ($980,000; £640,000). Mr Soyinka says the staggering amounts will inevitably lead to broken electoral promises. “What does this make of the incoming government? This money came in from somewhere. It means such candidates are going to owe, they are obliged to interests which are not necessarily in the best interests of the nation,” Mr Soyinka said. “So a lot of the electorate will be disappointed at the failure – the reneging on electoral promises – because there may not be funds for the fulfilment of those promises,” he said.